Aarsun Woods provide a wide range of stylish wooden arm chair. Our wooden arm chair is manufactured by skilled craftsmen from Saharanpur. When transforming your home, using this comfortable arm chair is an excellent accessory. 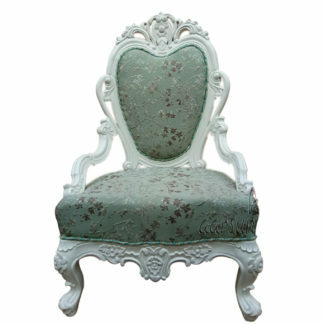 The stylish chair with flawless carvings and a finished frame gives a modern look to your home. You can use this chair for living room, dining room and guest room. 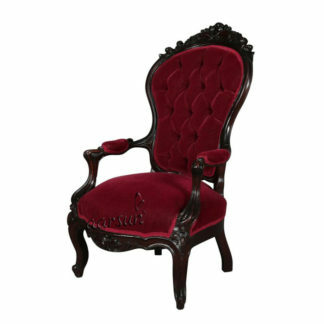 The chair features a hand carved back, straight arms, carved legs and a padded seat and back, both wrapped in a soft fabric. 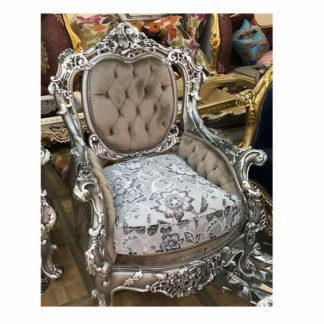 There are a number of designs & size available in Wooden Arm Chair, we suggest you to have a look at Handmade Wooden Armchair, also at traditional design wooden chair.